These scholars come primarily for research at our university. They may also teach, observe, or do consulting related to a research project at research institutions. An individual who comes to the university primarily to teach, lecture, observe or consult. Professors in the J-1 category shall not be candidates for tenure track positions. This category also does not permit the J-1 Professor to have been in the U.S. on a J visa during any part of the last 12 months preceding the start of the new position. They may not have been in the US in the same position (or Research Scholar category) within the last 24 months. The only exception is if the Professor/Researcher is transferring from another U.S. institution. Short-Term Scholars are professors, research scholars, or persons with similar education or accomplishments. These individuals come to the U.S. to observe, lecture, consult, train, or demonstrate special skills at research institutions and other similar institutions. Failure to comply jeopardizes UNO’s ability to sponsor the J-1 Program and could result in revocation of J-1 status for the participant and the loss of UNO’s J-1 program designation rights. All UNO J-1 participants and dependents must be covered by health, emergency medical evacuation, and repatriation of remains insurance. The U.S. Department of State lists some minimum amounts but UNO requires additional insurance coverage. Failure to comply with the insurance requirement can lead to termination of the exchange visitor’s J-1 status. All exchange visitors (J-1) and any accompanying spouse and dependent(s) may also be subject to the requirements of the Affordable Care Act. J-1 UNO Employees: All UNO benefits eligible J-1 scholars may be enrolled in health insurance through the benefits program (Blue Cross Blue Shield) but must also pay for an a supplemental rider from UNO Health Services to cover unlimited medical evacuation and repatriation to meet Department of State coverage requirements. 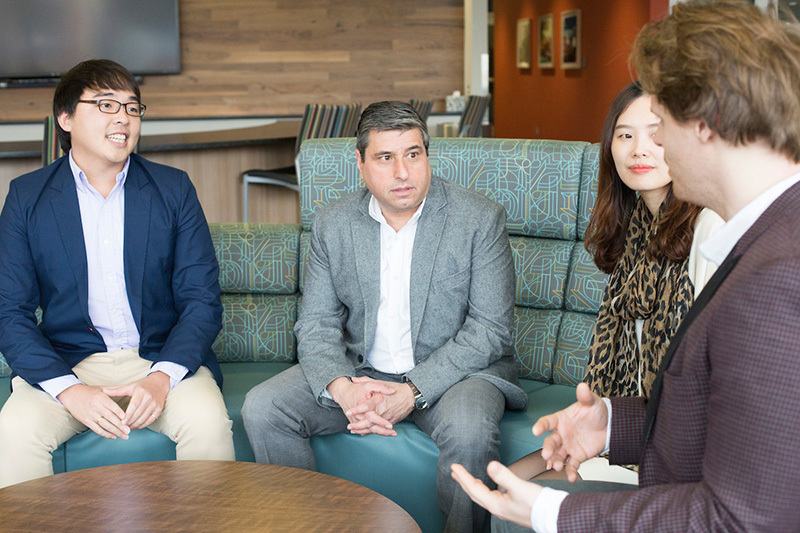 J-1 Visiting Scholars (Research and Short-Term): All visiting scholars who are not employed by UNO are required to purchase the insurance policy offered by UNO (United HealthCare). Waivers for J-2 dependents of scholars may be reviewed but are not guaranteed acceptance. 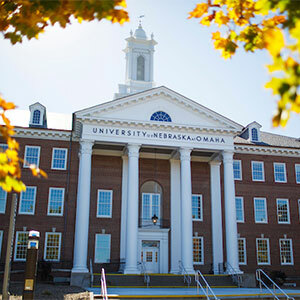 The UNO Health Services website has information regarding UNO health insurance and costs.